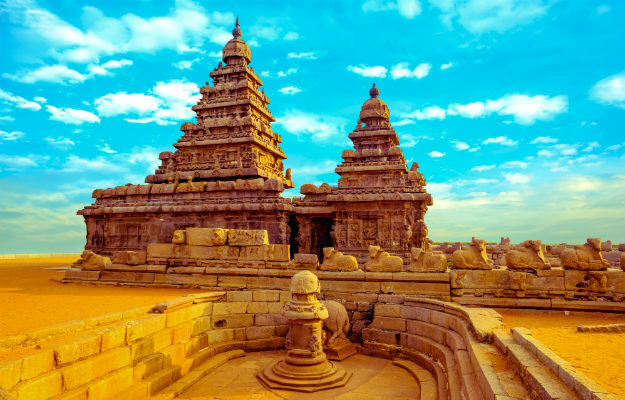 South India is the home for many magnificent ancient temples that stand over ages to prove the real heritage of the country. If you are visiting South India, you ought to visit a couple of temples. Starting from Chalukya empire to Pandas, every kingdom that thrived in this region built temples as their signature monuments. Though many have fallen to earth, a few stand still today as a tourist attraction, heritage site and also as the pride of the country. Are you planning to visit South India anytime soon? 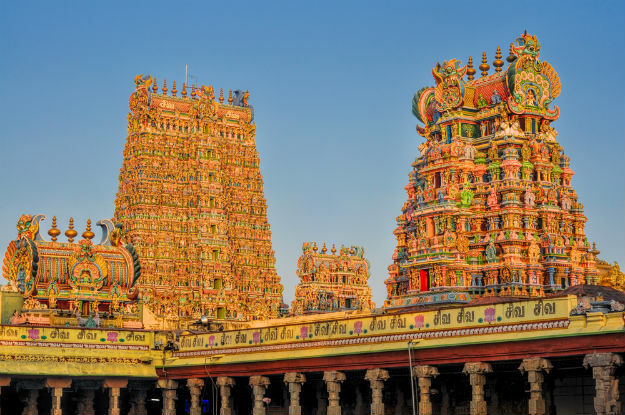 Here are the top five temples that you ought to visit during your South India tour here. Virupaksha temple is located in Hampi, Karnataka. It is a heritage site and the temple is dedicated to Lord Shiva. It was built by different rulers. The temple stands on the bank of River Tungabhadra. It was built in 7th century. Top awe-inspiring elements inside the temple are pillared cloister, courtyards, gateways, channel to the river and inscriptions. The temple gets flocked with tourists and devotees during December for many celebrations. You can also take part in any Indian marriages that are conducted in the temple every now and then. Meenakshi temple of Madurai finds its place in the state seal too. It was recommended for the world wonder accreditation by the government. The temple is located on the banks of River Vaigai. The temple was built in 6th century for Lord Parvathi. It was rebuilt in 14th and 16th centuries too. There are 27 temples inside the complex. There are many golden statues and the temple tower is an important attraction in this city. Other attractions are temple tank, halls, portico, bird cage corridor, hall of thousand pillars and temple art museum. This is considered to be the costliest temple and the temple with the highest tourist footprint in the world. Every year 40 million and more pilgrims visit this temple. The construction of the temple started in 300 AD. 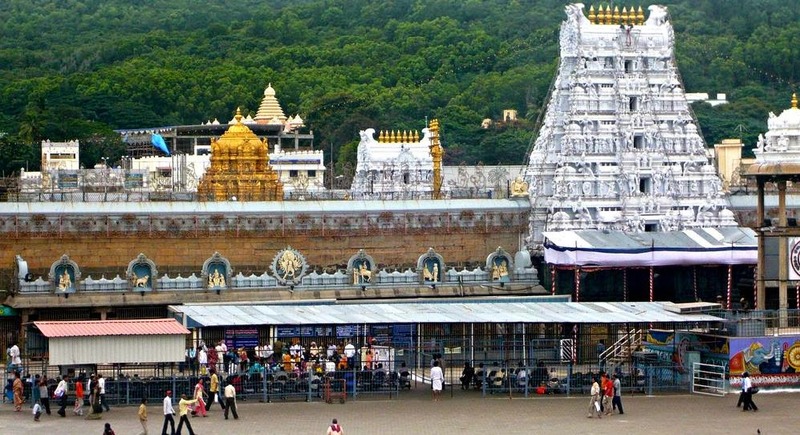 The temple is located in Chittoor, Andhra Pradesh. There are seven peaks in the hill containing the temple. The temple is best visited during Brahmotsavam that takes place in October. The temple is always crowded. Laddu, a sweet that is offered to the pilgrims is a delicacy that cannot be found elsewhere. This heritage site was built in 5th century. 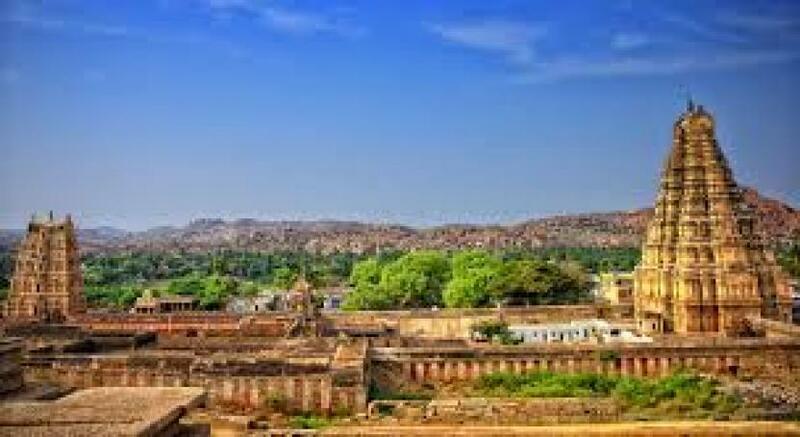 It was built by Chalukyan kings and initially, the complex had 125 stone temples. Only a few stand today. It is located near River Malaprabha. There are Buddhist and Jain temples too. 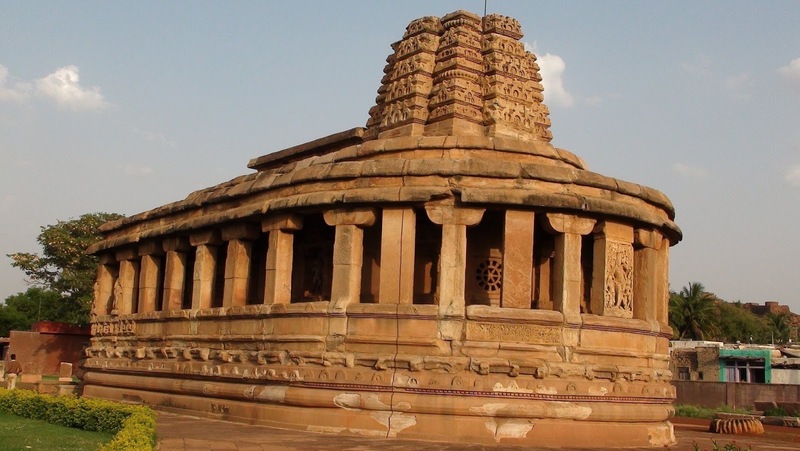 Top temples to visit in this complex are Durgatemle, Lad Khan temple, Rachi temple, Jaina temple, rock cut Jain Basadi, Kunti temples, Eniyar temples and others. Mahabalipuram is an important tourist destination of Tamil Nadu and heritage site in any South India tour. The place used to be a shore in ancient India and kings of Tami Nadu built many monuments and temples to attract the merchants who visit the place through the port. The beach temple, rock cut monuments and bass reliefs are attracting millions of tourists every year. If you are visiting during summer, the beach temple is an important attraction of Tamil Nadu. Other top temples to visit are Guruvayor temple of Kerala, Suchithram temple of Tamil Nadu, Vitthala temple and others. 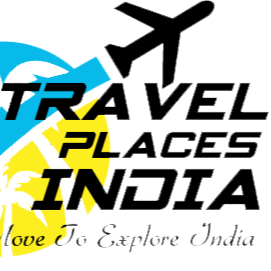 If you are planning your South India tour during winter season, the trip will be easier and non-tiring. The temples are at their prime beauty throughout the year. Author Bio: Sophia Peterson is a travel blogger working as a freelancer and writes about travel. Love to explore new places. Passionate about travelling. Recently I had a trip to South India which is a perfect place for people to explore irrespective of culture, natural beauty as this state welcomes travelers to drown in the nature attractions but be cautious to spend a fabulous holiday. Follow us on: Facebook. How to Survive a Connected Flight?